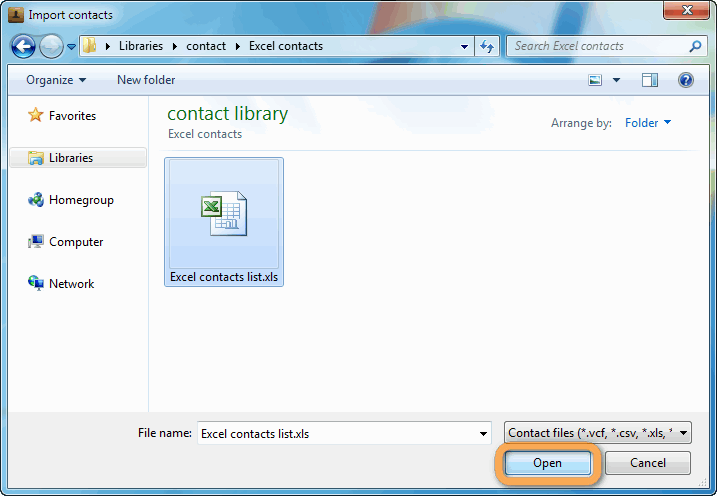 Home » How to import contacts from Excel to iPhone? Excel is great at keeping track of large contact lists. 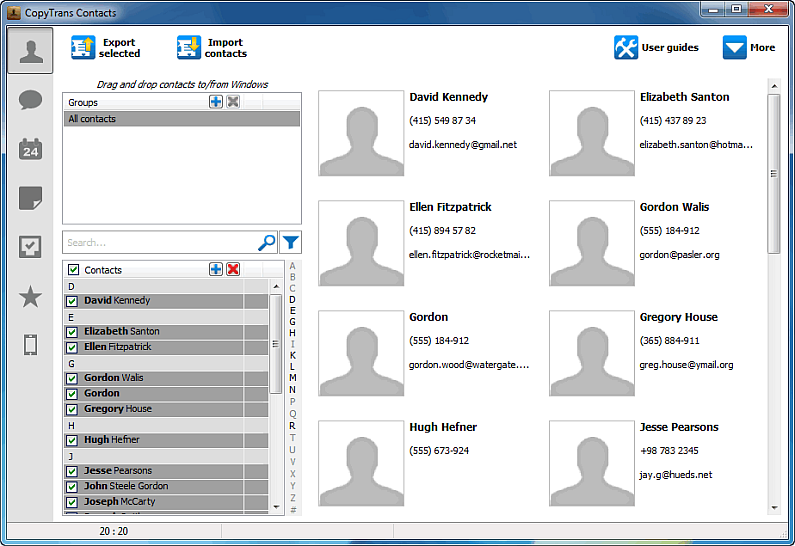 If you have lots of business or personal contacts saved in an XLS spreadsheet, it is easy to get them to your iPhone. This tutorial demonstrates how to quickly import Excel contacts to iPhone with CopyTrans Contacts. 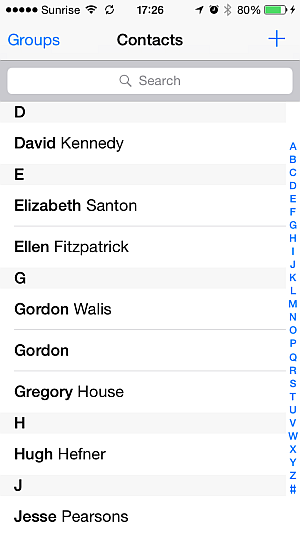 If you previously used CopyTrans Contacts to export iPhone contacts to Excel, please proceed directly to Step 1 below. In order for the iPhone to import all contact details from the Excel sheet correctly, the Excel document must contain a specific set of contact fields. Download the following Excel template which features the exact fields required by the iPhone and contains a sample contact. Note that it is not obligatory to fill up all fields when adding your contacts to the template. That’s it, your Excel contacts are now imported to the iPhone. This is how to import contacts from Excel to iPhone, iPad or iPod Touch.